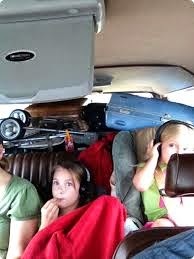 By the time you're reading this, we've likely packed up our car and we're heading home from vacation -- an 8-hour drive or so. And no, this car at right isn't ours... 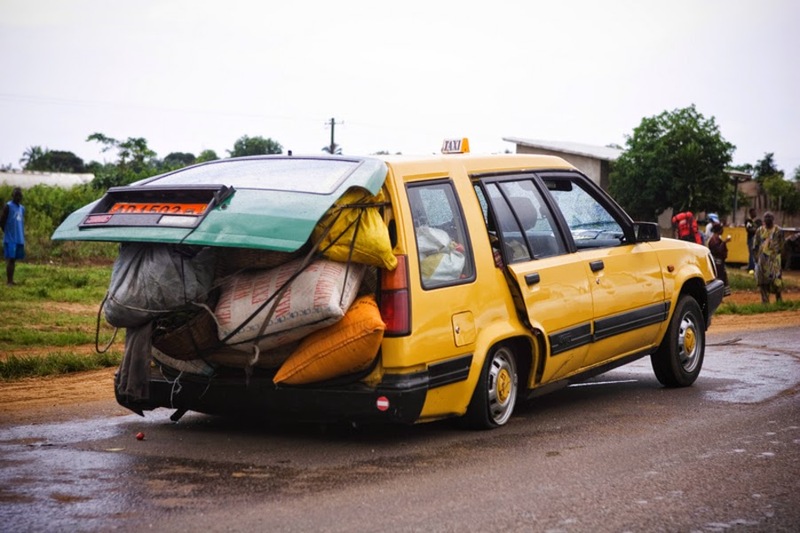 Ours is white and we have a U-Haul trailer to avoid this sort of mess. And yes, we have packed so much STUFF that we NEEEEED a U-Haul! And yes, a lot of it is crafting supplies, e.g., precious cargo! 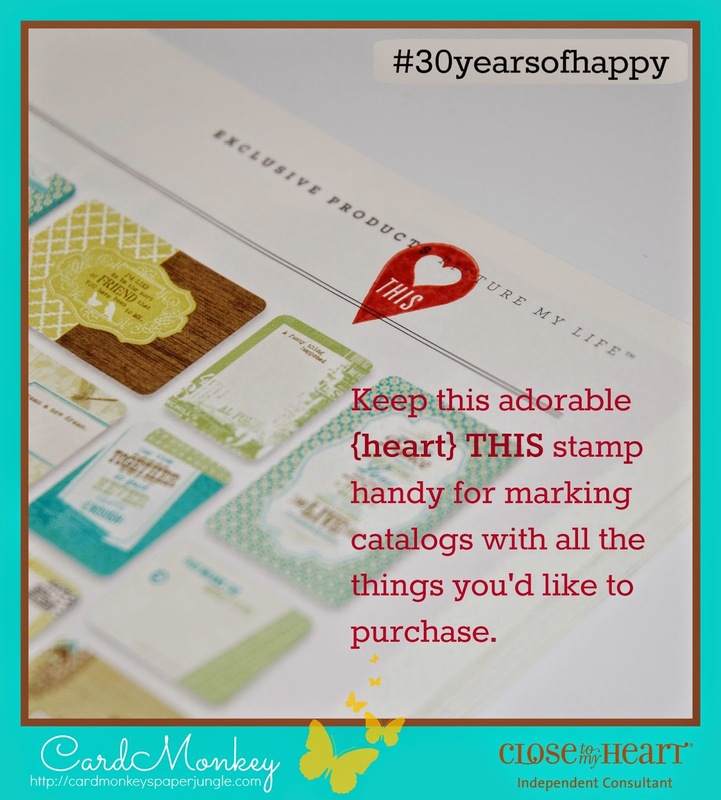 By now you've likely figured out that if you're seeing a new post, it's MY TURN to post a September project using the adorable #30yearsofhappy stamp set. Let's get right to this then! I've got another project this time where I really haven't made something, but I'm showing you that your stamps are versatile in many ways. 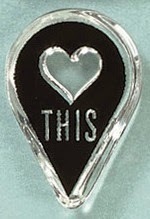 I'm using the "♥ This" stamp in the third row, second from the right (shown here). Easy-peasy, lemon squeezy! Have you found the #30yearsofhappy stamp set as versatile as I have? If so, you may want to be sure to get it FREE soon ... you have just 10 more days to qualify!